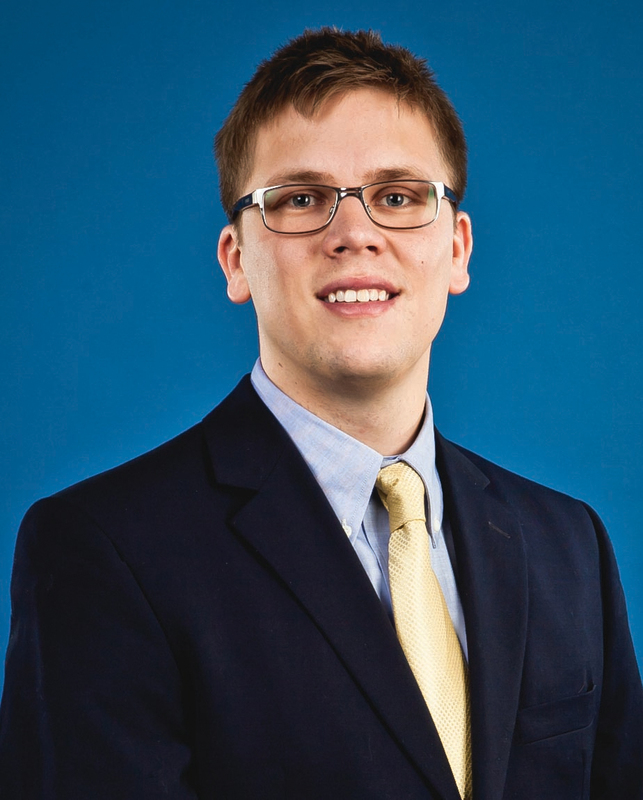 Knutson promoted Micah Vainikka to assistant project manager. For more than two years, he has worked at Knutson as a project engineer. “Micah has proven to be a valuable member of the Knutson team and I am confident in his ability to take on this increased role,” stated Dave Bastyr, executive vice president of Knutson Construction. Vainikka has played an integral role on the recently completed Roseville Park projects, part of the Roseville Parks and Recreation Renewal Program. The project consists of demolishing and reconstructing six park buildings, remodeling three picnic shelters, and completing site work at all nine Roseville parks. “Micah was instrumental in the successful completion of the Roseville Park projects. He worked closely with the Park Board and community to ensure open communication was achieved allowing all projects to be delivered on-time and on-budget,” said Mark Custer, project manager for the projects. Custer also worked closely with Vainikka on the Hennepin County Human Services North Hub facility, located in North Minneapolis, one of Finance and Commerce’s Top Projects of 2014. The team met and exceeded the owner’s 19 percent minority and six percent women contracting goals with participant actuals of 29 percent minority and 11 percent women. Knutson also exceeded the minority workforce goals reaching 36 percent with a goal of 19 percent and were able to hire three percent of its workforce from the North Minneapolis community. “Micah worked closely with the Knutson team -- including Ramona Wilson, Knutson’s full-time diversity manager -- to ensure all goals were met and properly tracked. This project was a huge success and represents Knutson’s commitment to diversity on all of our projects,” praised Bastyr. Currently, Vainikka working on the recently awarded Airport T2 Gate expansion at the Minneapolis St. Paul Airport, in addition to assisting with LEED® coordination on the Ames Water Treatment Plant project in Iowa and the startup of the Prairie Winds Middle School project in Mankato.